Seated in the sky for hours at a time is a good feeling. Coming down from time to time to meet a new group of friends only to usher them into the experience of a lifetime makes each day unique. Majestic redwood trees older than America remind that there are bigger things at work but also that you play a vital role in the story. The sounds and smells of nature, the laughter of strangers becoming friends, the sense of accomplishment and success, the soft morning light radiating through the fog—this may be the best job in the world. 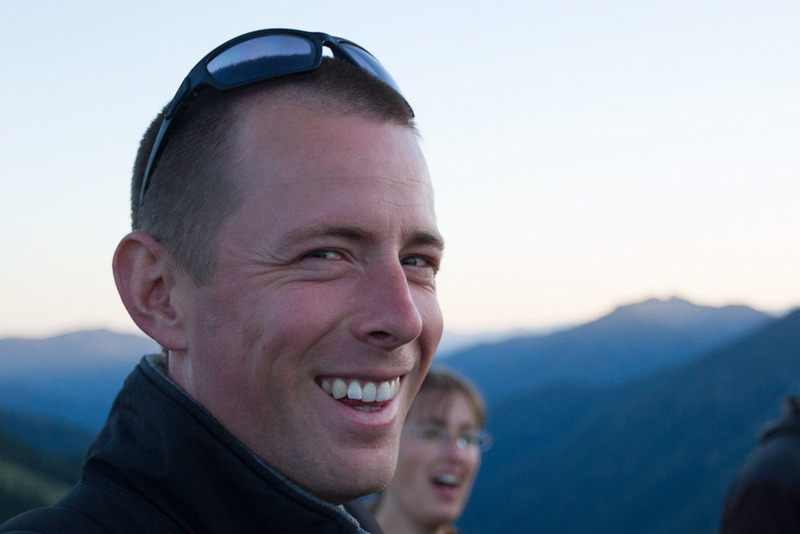 Sunshine, redwoods, smiles that stretch across all corners and eliminate the empty places leading into a straight line towards growth and change—Mount Hermon Adventures staff live the dream daily. 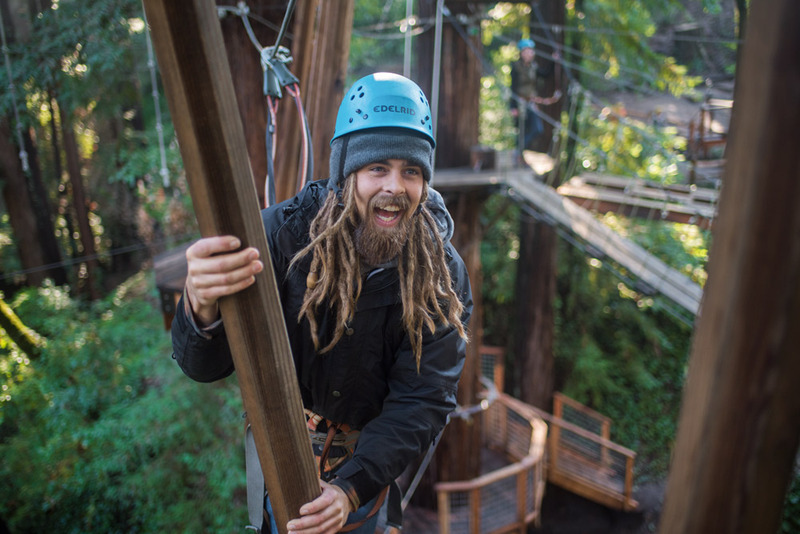 The Redwood Canopy Tours, Sequoia Aerial Adventure, Recreation Programs and more are the tools staff use to invite guests into more intentional ways of living—living deeper. The redwood forest that is the setting for most of these adventures isn’t just pretty, it’s unreal, and it serves as the metaphor for everything that takes place. Redwood tree roots don’t go very deep, only 12-16 feet down. These titans of the forest live lightly on the land—but they grow best in community. Those same roots spread out in all directions, connecting, intertwining, fusing in a dense web of interconnectivity. In the same way our team uses adventure to help people understand their relationships from a new perspective, recognize their connections, and celebrate their strengths. As the sun sets each day actions become memories—many of which are quickly forgotten. The memories made at Mount Hermon Adventures though are sticky—resurfacing at interesting times in the company of friends, when the light is just right, of when a challenge presents itself. 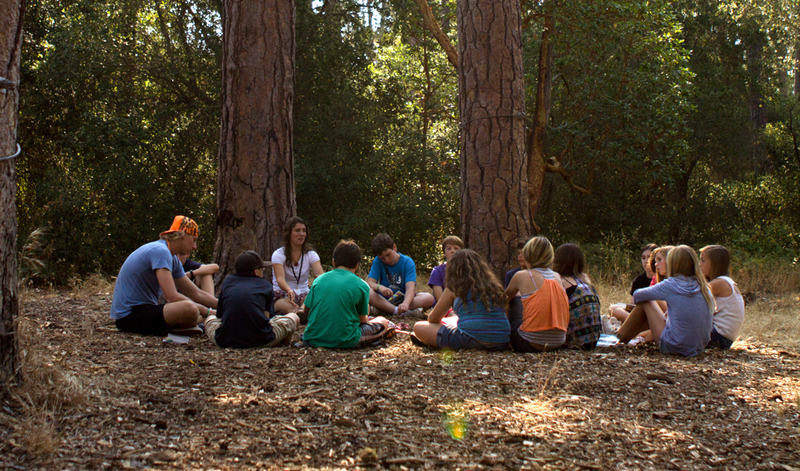 The memories made by the staff and the friendships they make last a lifetime. Mount Hermon Adventures is asking people loving, adventure seeking, team playing people to join them in transforming lives through adventure.